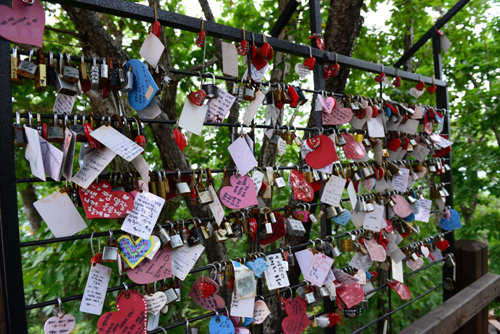 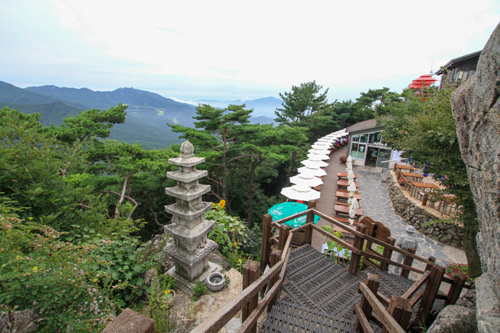 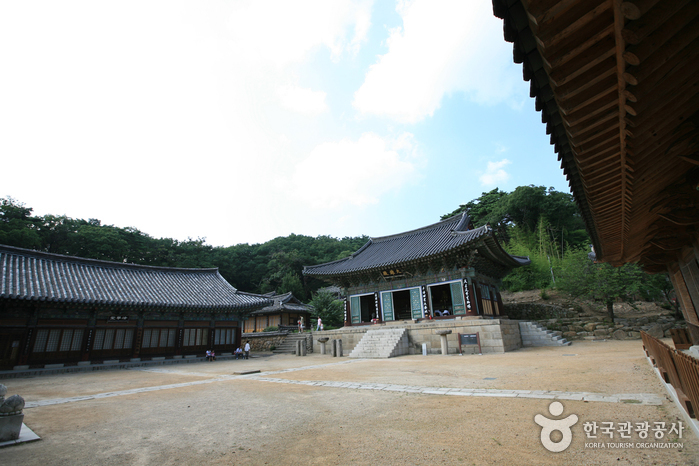 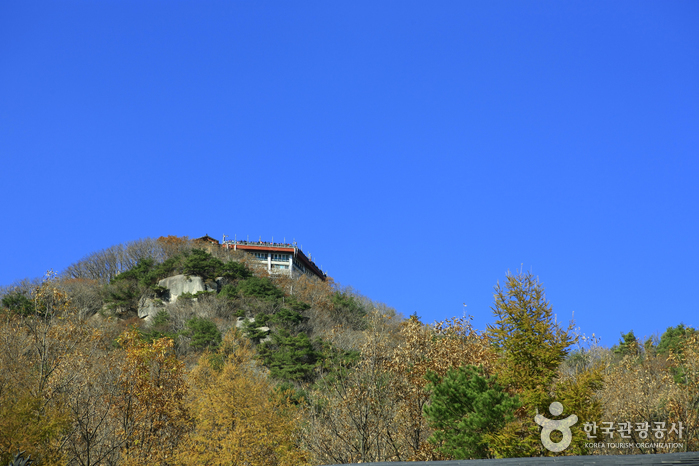 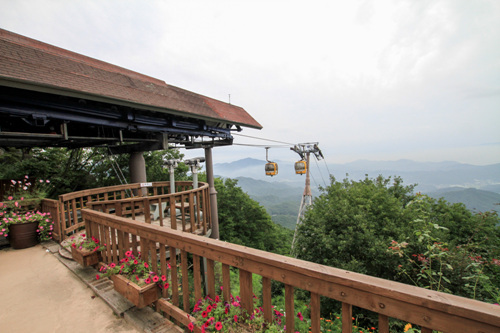 Standing almost 1.2㎞ and bordering five different cities and districts of Gyeongsangbuk-do Province, Palgongsan Mountain is one of the major mountains in the southern region. 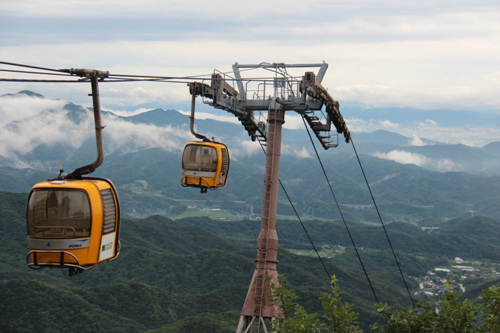 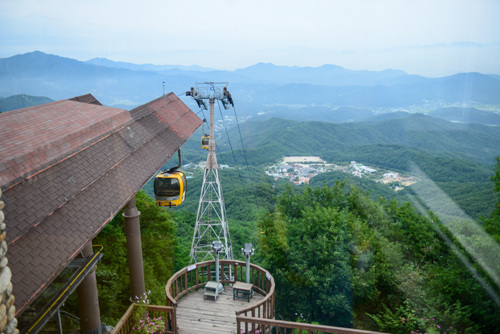 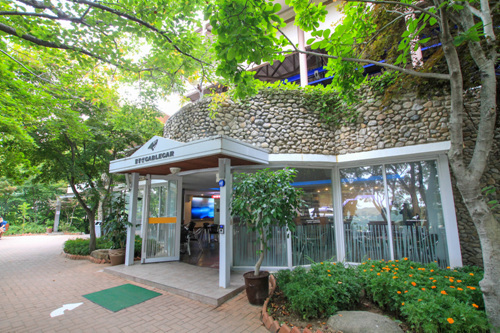 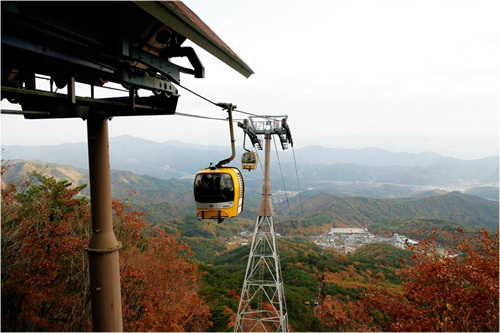 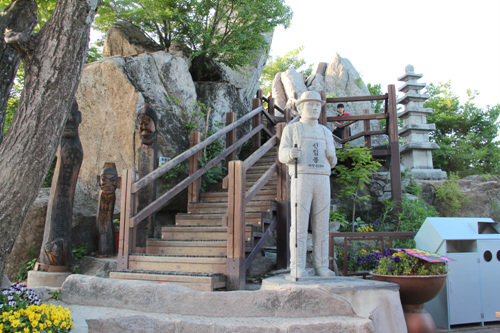 Palgongsan Cable Car runs a distance of 1.2㎞ from the base of Palgongsan Mountain to an elevation of 800m. 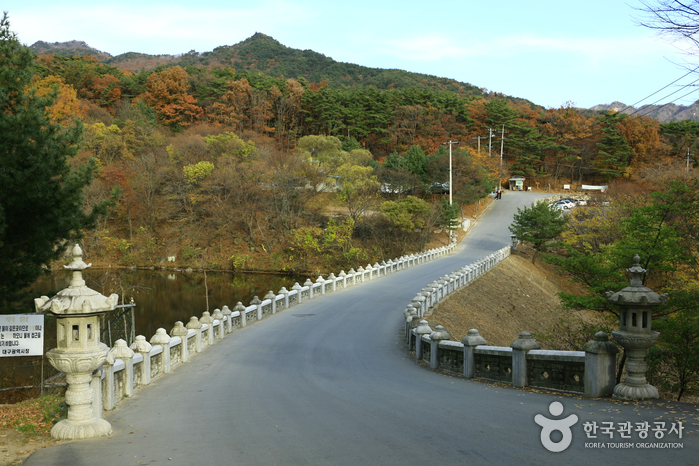 Varies by month; refer to the webite for details. 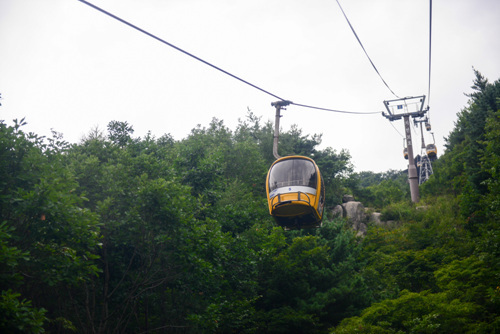 * Free for children under 4 years of age. 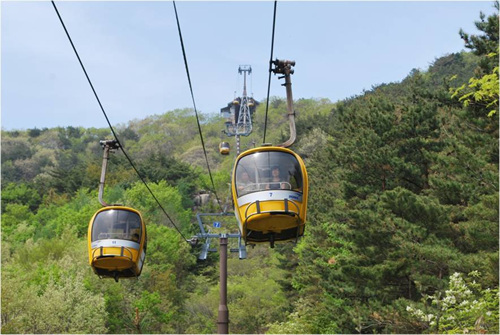 Sky garden, phytoncide (antimicrobial) resting area, Naenggol forest park, etc. 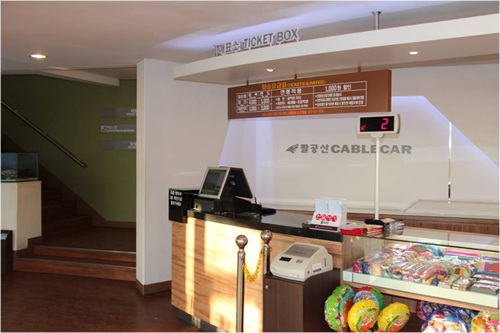 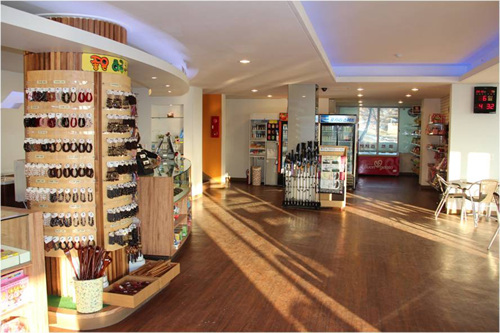 From Seoul Express Bus Terminal, take an express bus to Dongdaegu (동대구). 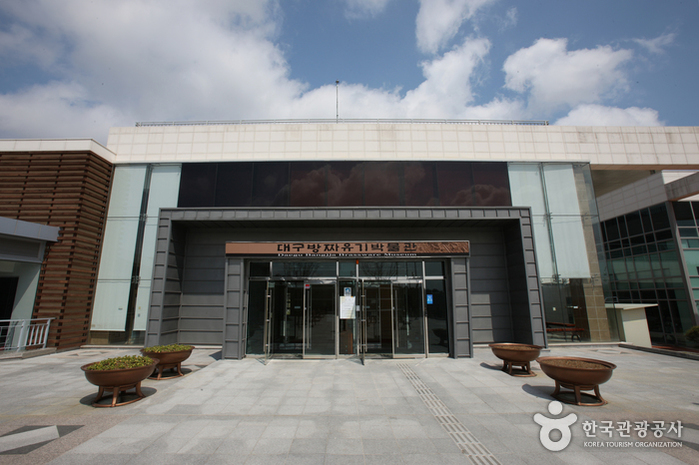 Upon exiting Dongdaegu Bus Terminal, cross over to Dongdaegu Train Station. 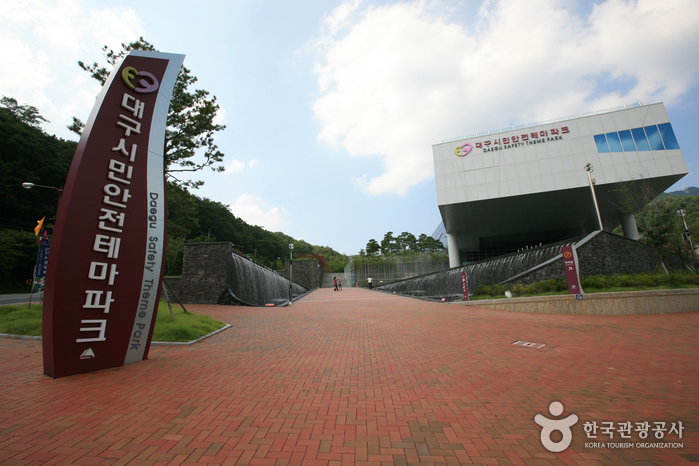 From Exit 1 of Dongdaegu Station, take Bus Geuphaeng1 (급행1) to the last stop.